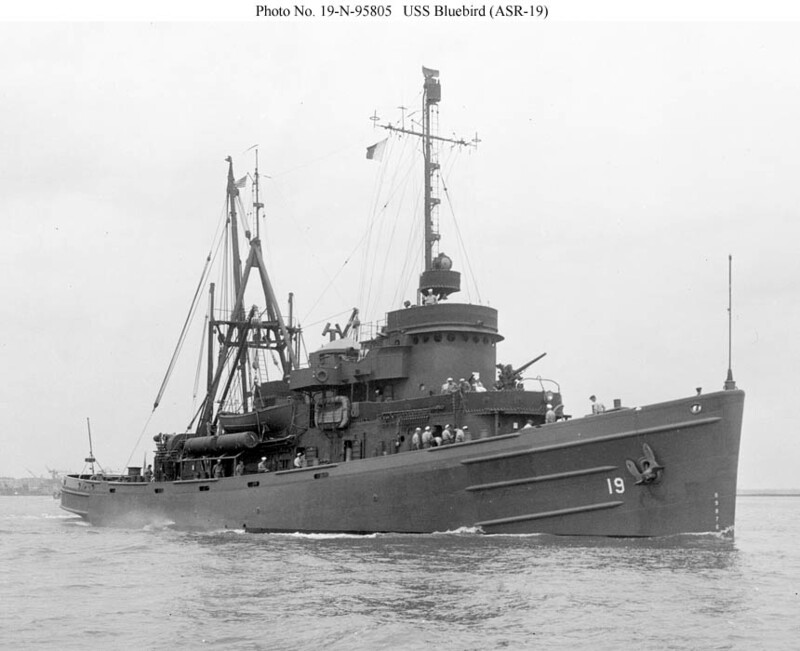 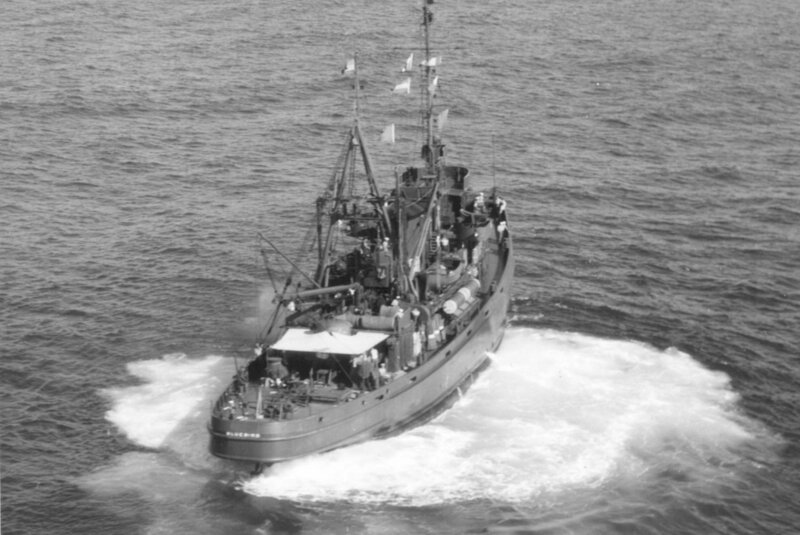 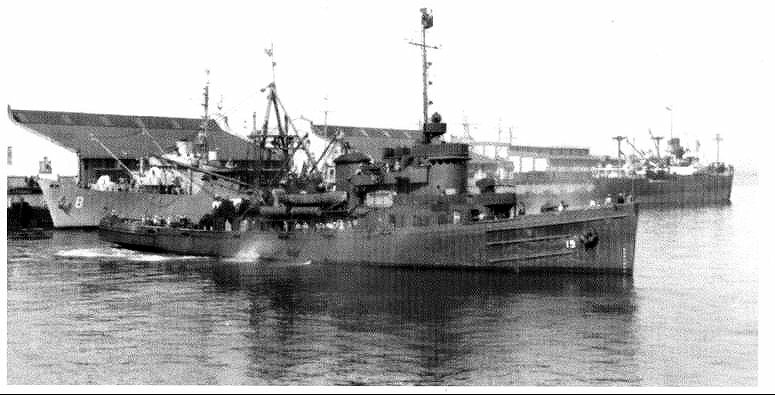 Laid down as Fleet Ocean Tug, Yurok (AT-164) at Charleston Shipbuilding and Dry Dock Co., Charleston, S.C.
412k USS Bluebird (ASR-19) underway, date and location unknown. 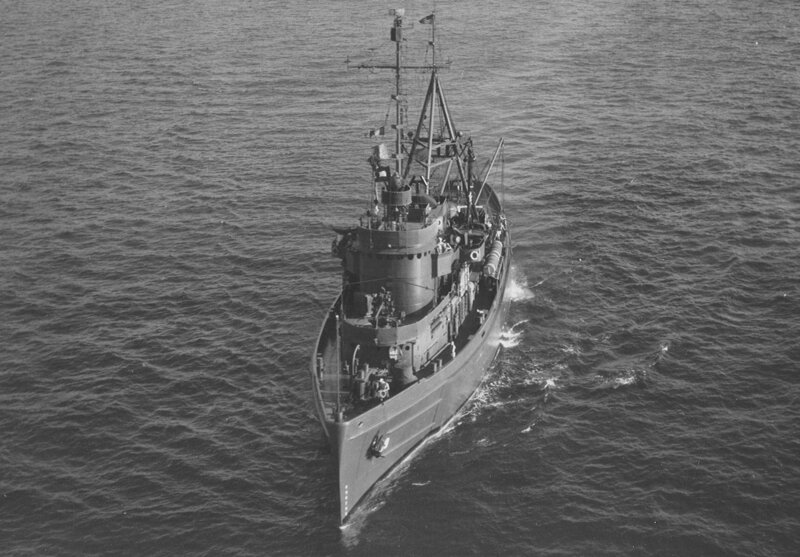 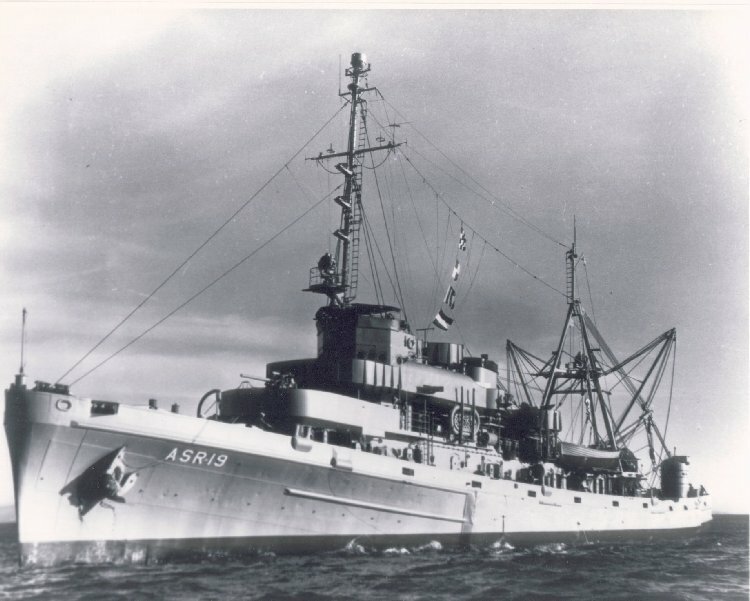 89k USS Bluebird (ASR-19) underway, location unknown, circa 1946. 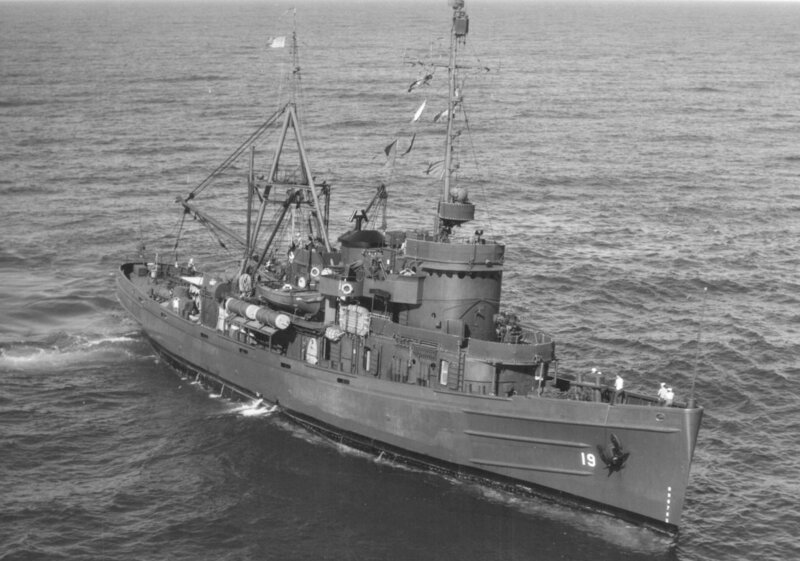 75k USS Bluebird (ASR-19) underway, date and location unknown. 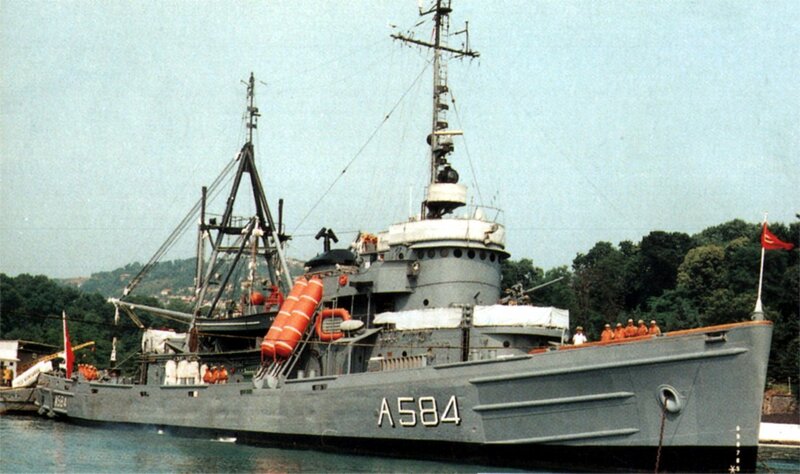 65k TCG Kurtaran (A584) underway in Valletta Harbor, Malta, circa 1961. 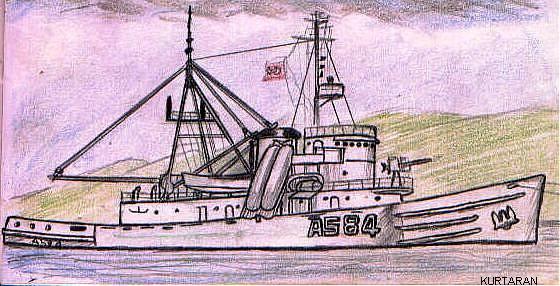 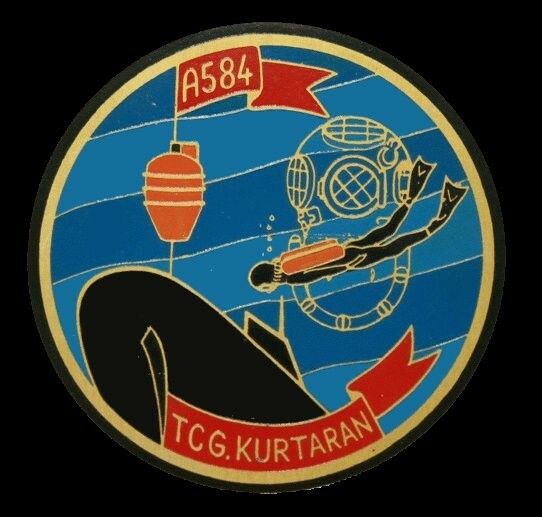 81k Drawings of TCG Kurtaran (A584) unknown by C�neyt Demir. 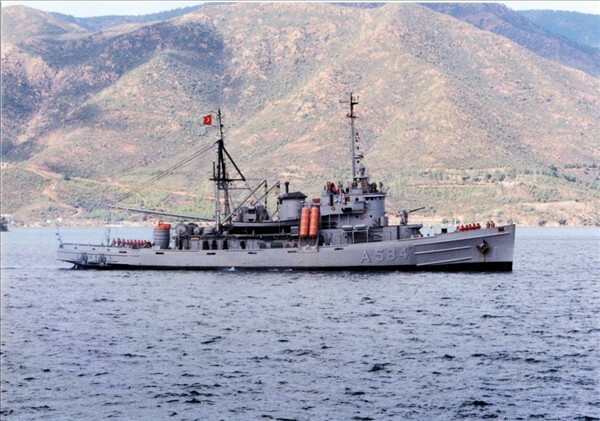 71k TCG Kurtaran (A584) in the harbor at Valletta Harbor, Malta, circa 1971.